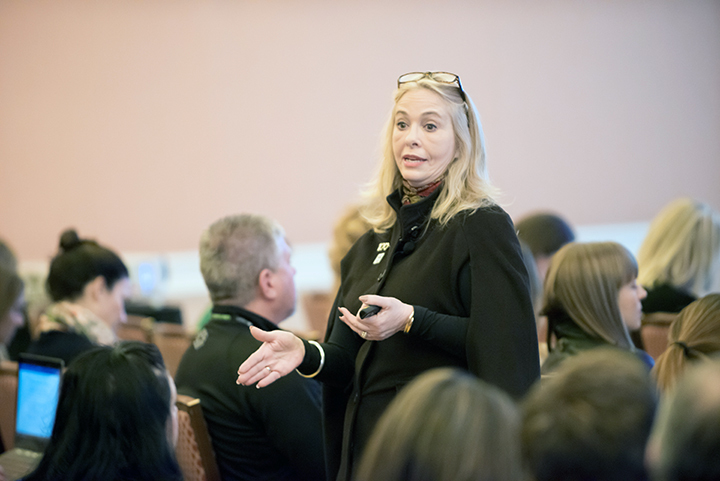 You’ll be smiling too because Meryl Snow is offering some of these techniques to attendees at Catersource 2019. You can register for her session here. 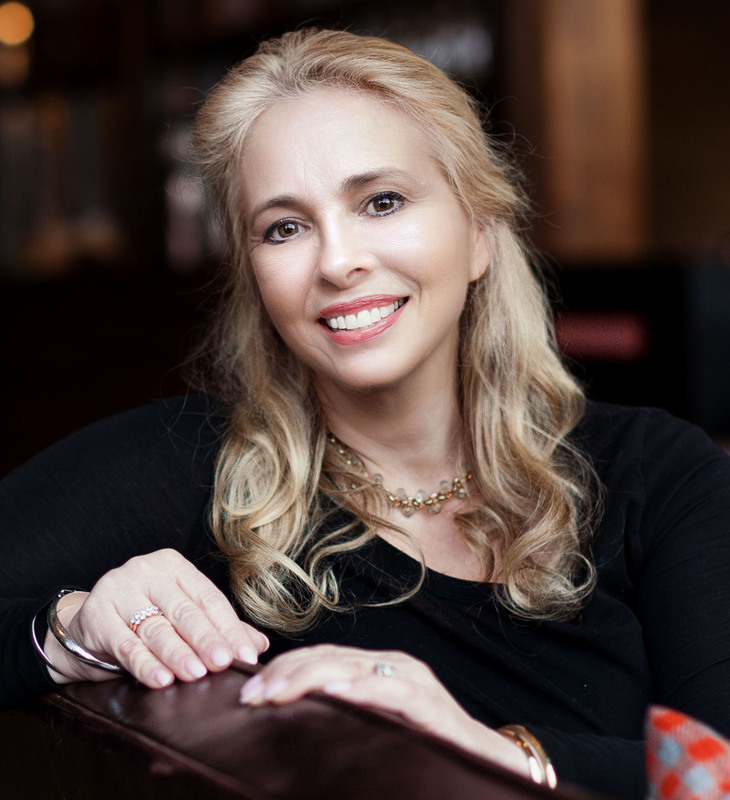 A Catersource Advisory Council Member with nearly 30 years in the special event and catering industry, she is the co-founder of Feastivities Events and the creator of The Triangle Method, an online sales training platform. As a Senior Consultant for Certified Catering Consultants, Meryl travels throughout North America training clients in the areas of sales, marketing, design, and branding to help businesses get on their own path to success. She is the author of Booked It! and Cha-CHING! and 3 style-focused DVDs. We recently caught-up with Meryl for a glimpse into the future of catering and event sales and some pre-conference insights. You've been a sales trainer/consultant for three decades. What changes have you seen during that time? The Internet is resulting in catering businesses being seen as a commodity. One of the worst things that can happen is that your clients begin to view you as a simple commodity. You know you’re more than this—but what can you do to fix the problem? A lot of clients (and yes, even long-time clients) who start to believe that all businesses are alike. They think that we will all deliver the same product. Rather than viewing us as unique event experts with a specialty in our own niche, they believe that we will deliver a uniform experience. As a result, they think that we should all charge the same prices. Stand out. You need to show prospective clients that you are different and worth every penny you quote them for your services. Consumers will pay more for services if they understand these differences. Innovation is key. Inform your clients that your services are innovative and that you are better suited to meet their needs than any of the competition. If you can upgrade your packages, ‘one up’ your competition, and show that you have embraced new technology, you are ahead of the curve. Bundle your services and offer convenience. People are willing to pay a premium for convenience and peace of mind. Show your clients that your services are more reliable, convenient, and seamless than your competitors. After sales services can also help to do the trick. Other than commoditization, how else has technology affected the sales process in catering? Before the Internet, the event professionals were the experts, having the answers and ideas. The shopper's ability to find information has altered the balance of power from the salesperson to the buyer. Clients are doing their research and often know the trends before you do. Let’s take the modern wedding as an example; today’s couple has a wide array of information sources from bridal magazines, the Internet, wedding books, wedding TV shows. They are armed, ready, and educated. Are you? The way businesses engage in selling has definitely evolved in many aspects. From prospecting, to negotiating, to closing deals, technology has influenced various stages in the sales process. Sales used to be like a free-for-all: Every rep functioned on his or her own. This lack of transparency meant there was no way for sales managers to duplicate their top performers who were dominating the leaderboard to teach their less successful colleagues. Today’s culture is fast-paced with fresh tools, fresh techniques, and fresh resources at their disposal. Cloud-based solutions free sales reps from the boundaries of their desk. Now, CRM data is accessible anytime, anywhere. Cultivating relationships will always remain timeless. Salespeople should never forget that the moment you engage with someone, they are judging you first, then they are judging what they’re buying, and then finally judging the company they are buying from. They are buying you first, so build a relationship with the client. A huge mistake I see owners make is pushing their salespeople to constantly talk about the company, their food, service, awards etc. That does not cultivate a relationship. The client feels they are being sold. What qualities define the "best" salespeople? People who understand that they are a brand outside of the company. You must take control of your brand. If you don’t manage your brand the market will do it for you. In order to establish brand awareness, branding needs to be used consistently and frequently in everything you produce. Creating an inimitable and powerful brand starts with determining what makes you unique. What are your strengths, goals, passions, core competencies? What makes you different from your peers? It is not just enough to know what makes you unique if you do not target the right people, the efforts are futile. There is a strong need to identify your target audience. This allows you to deliver and ‘register’ your company on the minds of the right people. Everything you do contributes to your branding endeavor, either positively or negatively. Even the little things count—dressing, body language, emails, down to behavior on social media. If you want to be successful, creating and managing YOUR brand isn't just an option, it's a necessity. What is the single biggest mistake you see professionals make when selling catering/event services? Not understanding the REAL needs. Stop selling what you think the client needs and find out what their triggers are. What is important to them? When it comes down to it, your product or service may be of lower importance to them. You don’t want to oversell it and not get the job. Other mistakes? Not asking the right questions and not listening. Questioning is a vital skill in communication. Asking the right questions allows you to gain insight into the mind of the client. Questions are utilized to explore the feelings, ideas, opinions, and attitudes of your client; to clarify something he or she has said, and to obtain information. When the right questions are asked, you are able to learn more about the client and understand that person better—thus your decision-making process is aided. But note: anyone can ask questions. To be successful in sales you must know how to ask the right questions, open-ended questions make the client reflect on their real needs and wants. More important, however, is to listen carefully versus fixating on the next question you plan to ask. You can learn a great deal simply by listening. What do you think the future holds for sales professionals? The future bright. While it’s true that sales is changing, it is far from a dying profession; it's an evolving one as sales pros take advantage of new technologies to support in the selling process. Join Meryl and 100s of other professionals in shaping that bright future at Catersource 2019!